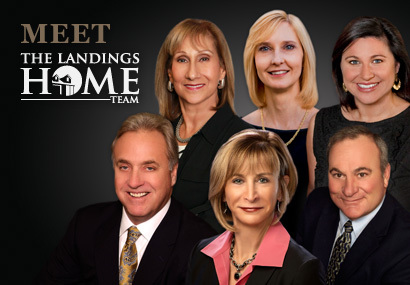 Welcome and thank you for visiting The Landings Home TeamSM website. 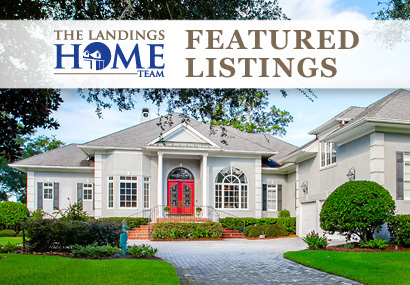 We are a top producing team of Landings resident REALTORS® assisting clients with interest in buying or selling properties located on beautiful Skidaway Island including the award winning community of The Landings and the neighboring communities of Modena and South Harbor. 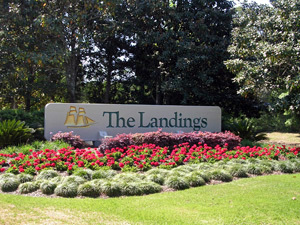 The Landings, just 20 minutes from historic downtown Savannah, GA, is a private, gated 4,500 acre community complete with championship golf courses, tennis, pools, marinas, 40 miles of walking and biking trails and a 48,000 square foot fitness center. If you want to get social, then you'll love New Neighbors with its wide array of activities and social events to help you find and make new friends within the community. 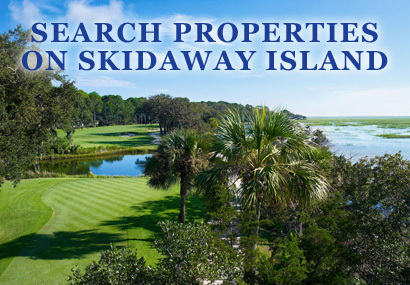 Modena Island, a small, gated boutique community, located on the north end of Skidaway Island, is truly a privacy-lover's paradise. All of the estate homes in this in this exclusive community feature either an Intracoastal waterway view or eastern marsh views over a saltwater ecosystem. A number of homes within this community have their own private boat dock. South Harbor, a small gated enclave on the south end of Skidaway Island, features a private marina and a resort-inspired member's pools overlooking the Intracoastal waterway. The homes in this community offer a variety of views including Intracoastal, marsh and lush park-like settings. Many of the homes within this community have their own private boat slip. Our team is comprised of six full-time REALTORS® with over 60 years of combined real estate experience bringing a wealth of sales experience from the real estate and corporate world. We are a full-service team providing market expertise and guidance to buyers and sellers through all phases of the real estate transaction process. 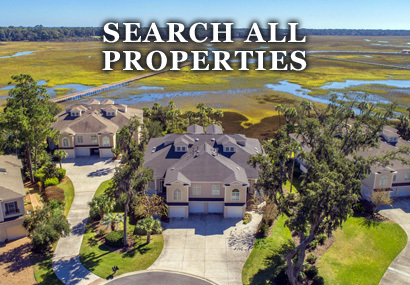 The mission of The Landings Home TeamSM is to provide our clients with professional real estate services that will exceed their every expectation. We believe you will find each member of our team to be extremely personable, accessible, professional and knowledgeable about the local real estate market. We all share a tremendous passion and enthusiasm for working with people and marketing properties, the island lifestyle and all that the great city of Savannah has to offer.